Your request has been sent. 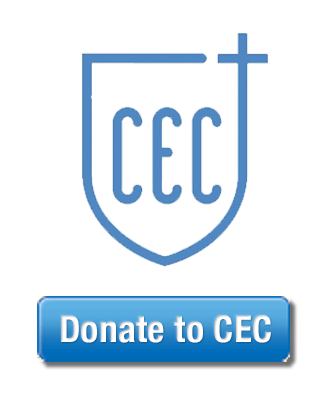 A CEC Representative will add you to our newsletter database. 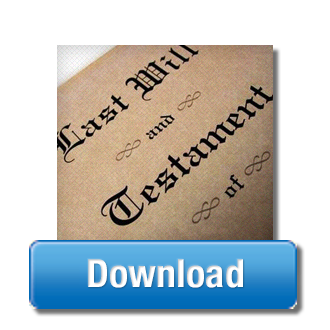 If you would like to remember the Catholic Enquiry Centre in your Will, please click “Download” for a Bequest Form. Print the Form, fill in the details and give it to your lawyer.